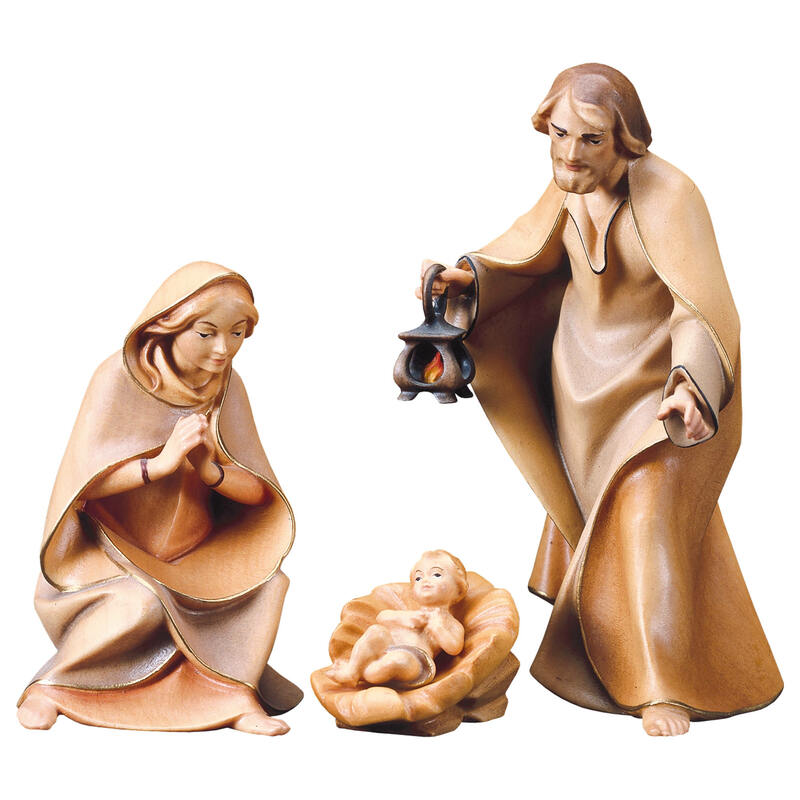 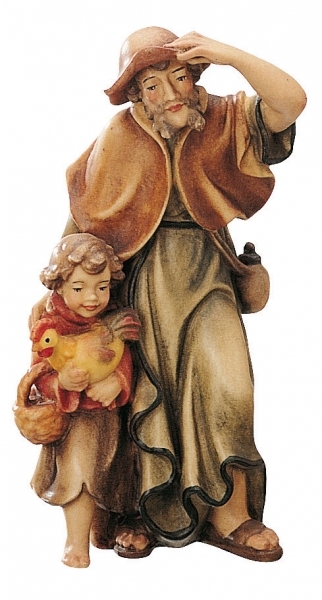 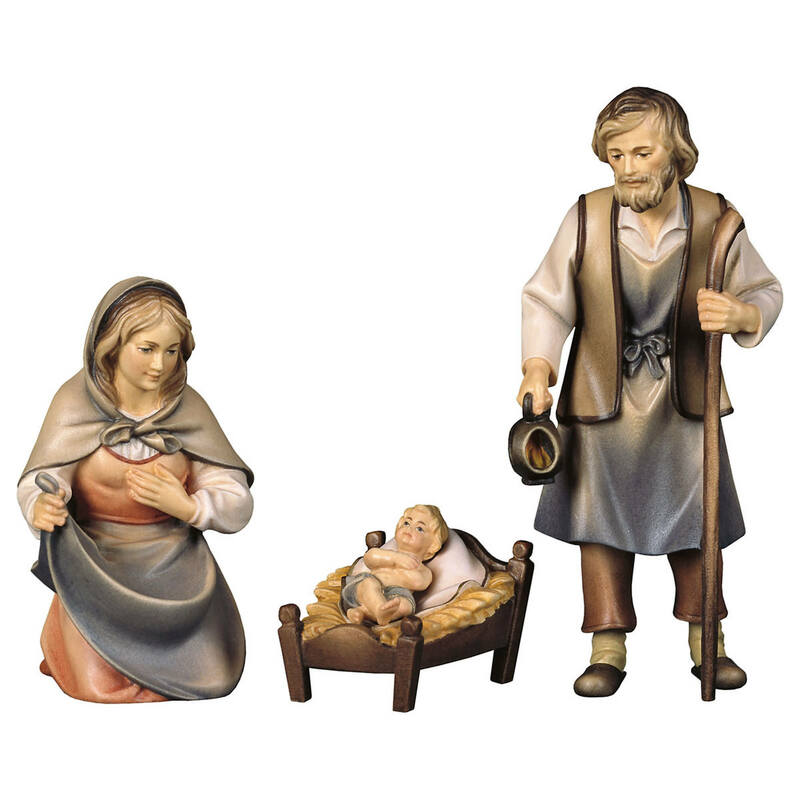 This figurine is part of the Bavaria Nativity set by Bernardi. 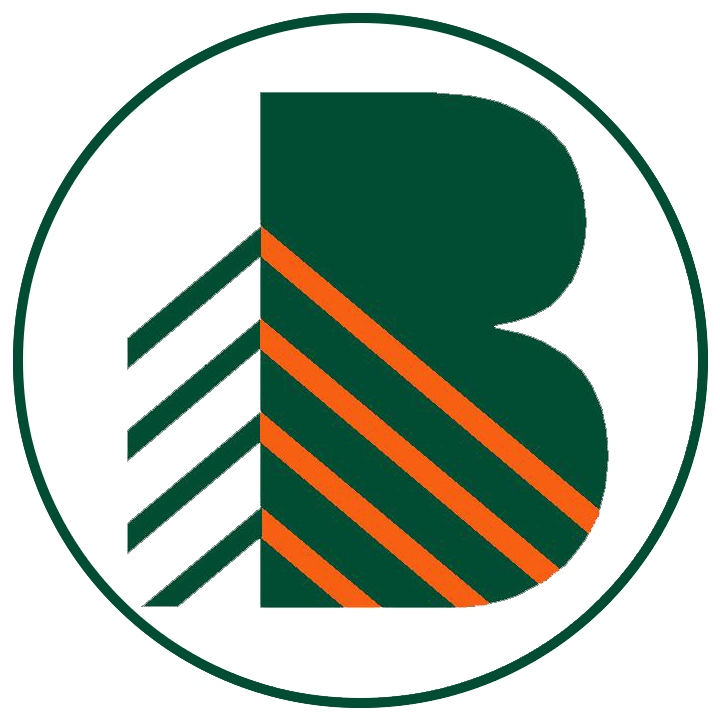 Bernardi is located in the Val Garden / South Tyrol. 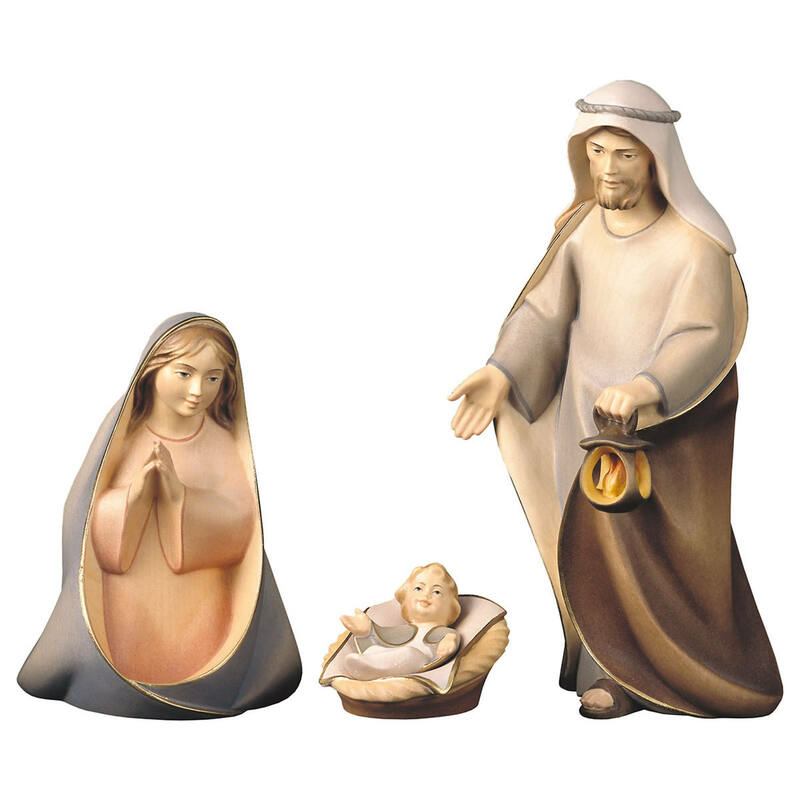 The Bavaria Nativity set is one of the largest nativity sets available. 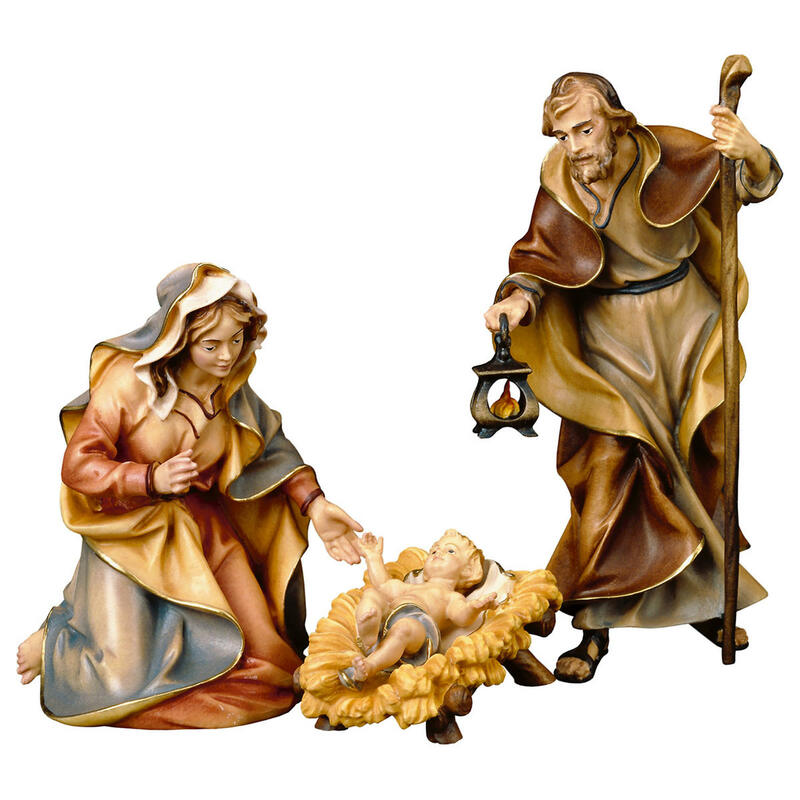 Customer evaluation for "Shepherd looking"